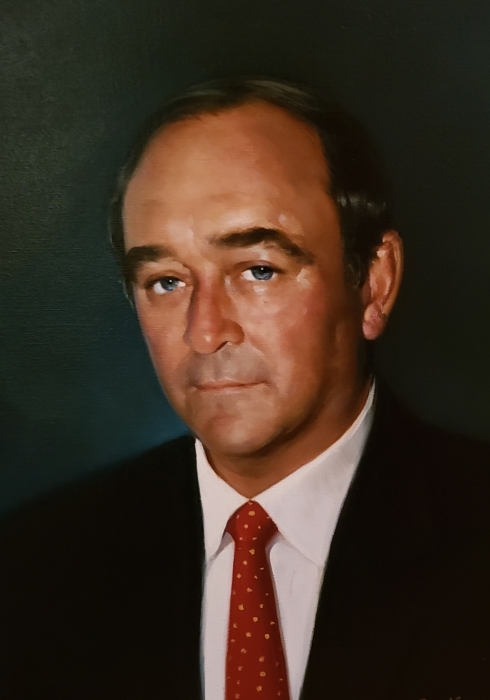 Wiley Cowart Sanders, Jr., age 78, passed away Wednesday, March 27, 2019. 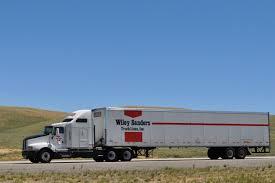 Mr. Sanders, a life-long resident of Troy, was founder and owner of Wiley Sanders Truck Lines, co-founder and co-owner of KW Plastics and co-founder and co-owner, with his father, of Sanders Lead Company. He is survived by his wife of thirty-two years, Toni Marie Sanders; sons, Wiley Stephen Sanders (Kelly), James Hilliard Sanders and Avery Nathaniel Sanders, all of Troy; daughters, Paula Darie Sanders Estill (Marvin) of Lawrenceburg, Tennessee, and Julie Marie Sanders of Troy; fourteen grandchildren; and sisters, Virginia Sanders and Rebecca S. Young. He is preceded in death by his parents, Wiley Cowart Sanders, Sr., and Georgia Mae Avery Sanders. Visitation will be held from 9:00 am until noon on Saturday, March 30, 2019, at Green Hills Funeral Home in Troy. A memorial service will follow at noon in the chapel of Green Hills Funeral Home with Dr. John M. Brannon officiating. In lieu of flowers, memorial donations may be made to the Wiley Cowart and Georgia A. Sanders Nursing Scholarship Fund, c/o Office of Development, 301 Adams Administration Building, Troy University, Troy, Alabama 36082, or to a charity of one’s choice.